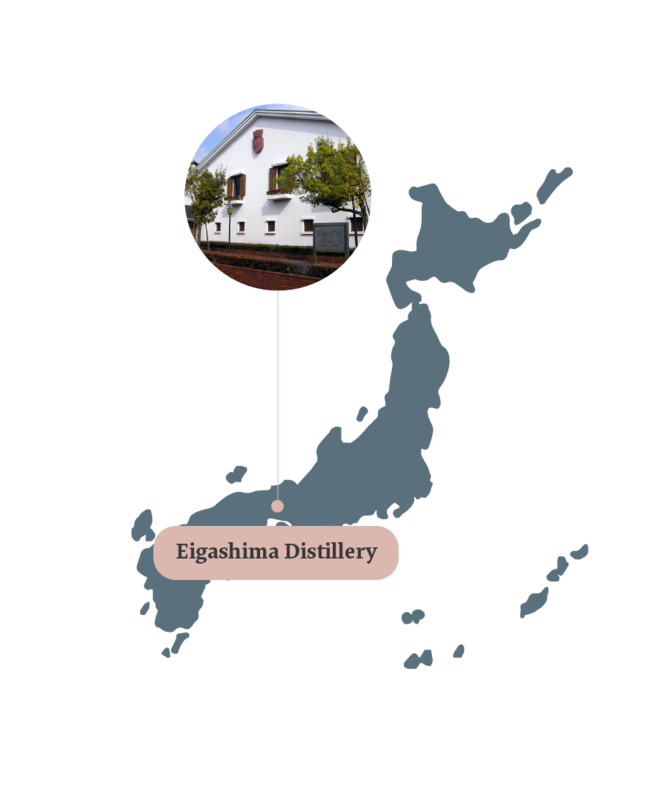 Established more than 100 years ago, the Eigashima distillery mostly focuses on producing sake and shochu. 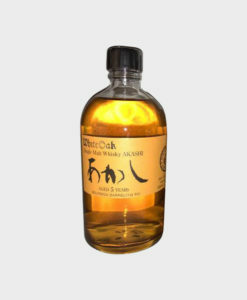 In 1984, however, it began making proper whisky known as White Oak. 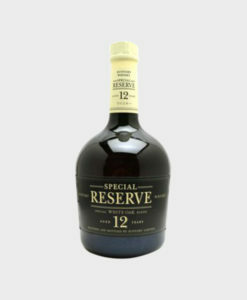 In the following years, the distillery made only blended whisky until 2007 when it started production on single malts as well. 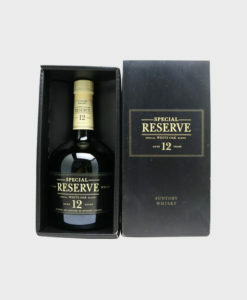 The distillery is unusual as it only produces whisky one month a year. 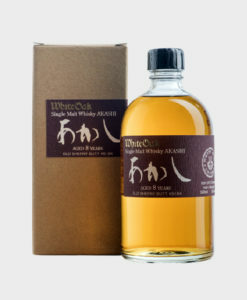 For this production it imports selected barley and malts from Scotland and uses the same water it uses for the production of its sake and shochu. 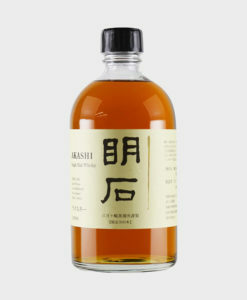 Eigashima prides itself on following old traditions while not slavishly adhering to them. Its long history is quite fascinating for all those interested in the rich history of Japan. 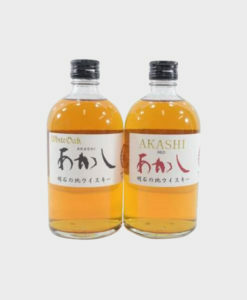 During the Edo period, the western part of Akashi was referred to as Nada, or “Open Sea.” Blessed with fine spring water and prosperous fields Nada is a natural place for brewing liquor. 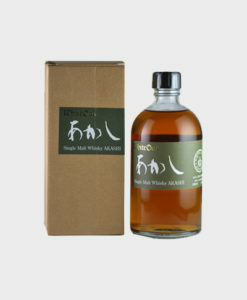 The location is well known throughout Japan and is sometimes referred to as Western Nada. 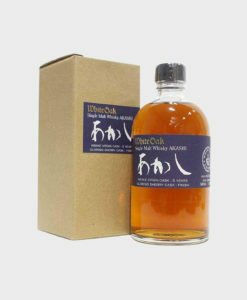 The history of brewing in Western Nada can be traced to the early Edo period, when the Urabe family owned the land and Urabe Heikichi began brewing. 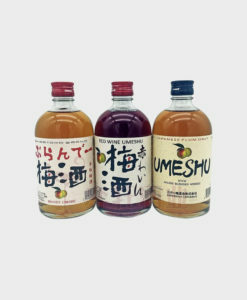 During the Meiji period, this family business further extended its operation. 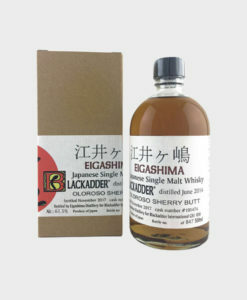 In 1888 it founded Eigashima Brewery Ltd. with a capital stock of 30.000 JPY, a huge amount at the time. 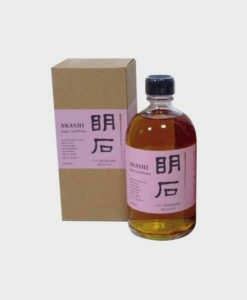 Its trademark products were the Nihon Damashii and later the Yuri Masamune. 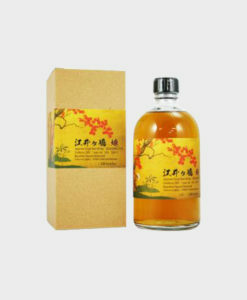 The enquiring spirit and passion of Urabe Heikichi continued to guide the company. 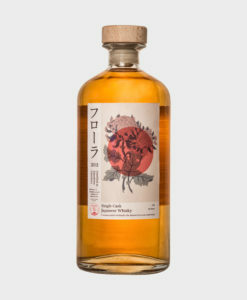 In 1919 the construction of the distillery was completed and consequently Shirotama Shochu, Shirotama Mikan, White Oak Whisky and the Sharman Brandy labels were put on the market. 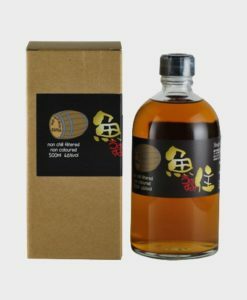 The company continued to operate throughout the early Showa era and the difficult war years, adding wineries and wine labels. 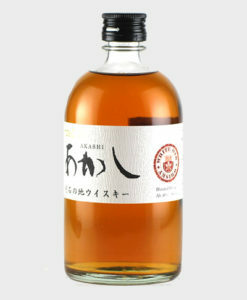 In 1981 many new breweries were opened and the popular Fukujyu Tensui was introduced. 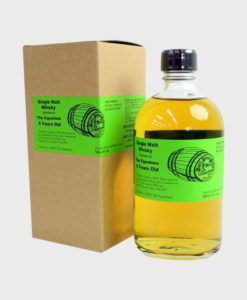 Three years later, construction of the primary whisky distillery was completed. 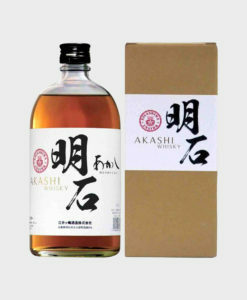 The first manager of the company established a brewery in Eishima in 1888, thereby establishing the Eigashima company. 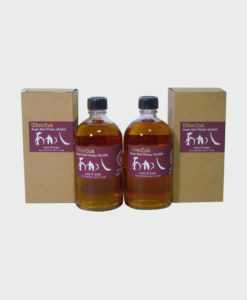 Eigashima’s seven warehouses are located on the same plot, which is unusual in Japan. Today all seven warehouses are in use. The warehouses have few windows and very thick walls, preventing outside air from coming in. This makes the warehouses ideal for brewing, as the room temperature remains stable. 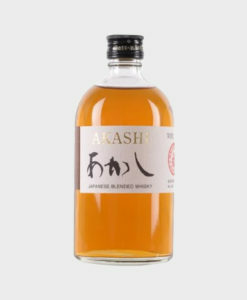 In 1919 the company acquired a licence to produce whisky; ever since then it has been a part of the history of Japanese whisky production. 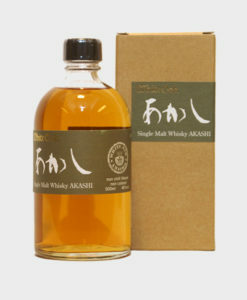 Whisky is made from malts or grains. 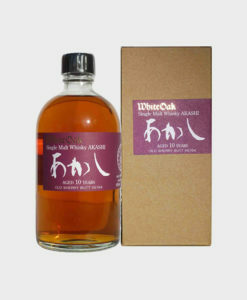 The White Oak distillery focuses on single malt and blended products, wherein the strong original scent of malt is also notable. 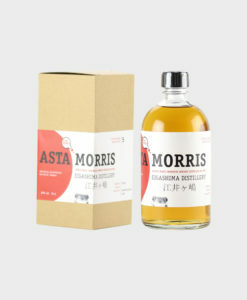 In 1984 a new distillery was opened based on a Scottish design. 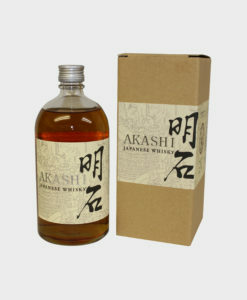 The small Akashi distillery uses a pot still refining method. After fermentation the whisky is put in a large kettle where it is distilled by boiling. At first boiling the alcohol content reaches 30 percent. 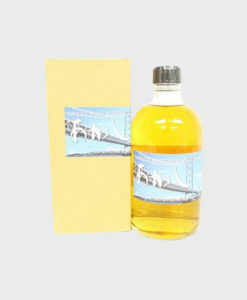 The whisky is then distilled again. Here the thick waste at bottom of the barrel is removed and only what remains is used. 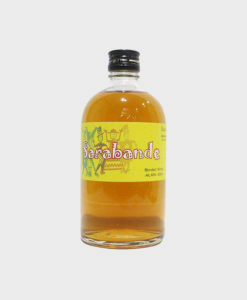 By now the alcohol content has reached 70 percent. The whisky at that point is colourless.